Something Shifty release date – March 28, 2013! Something Shifty — To read an excerpt –> CLICK HERE. 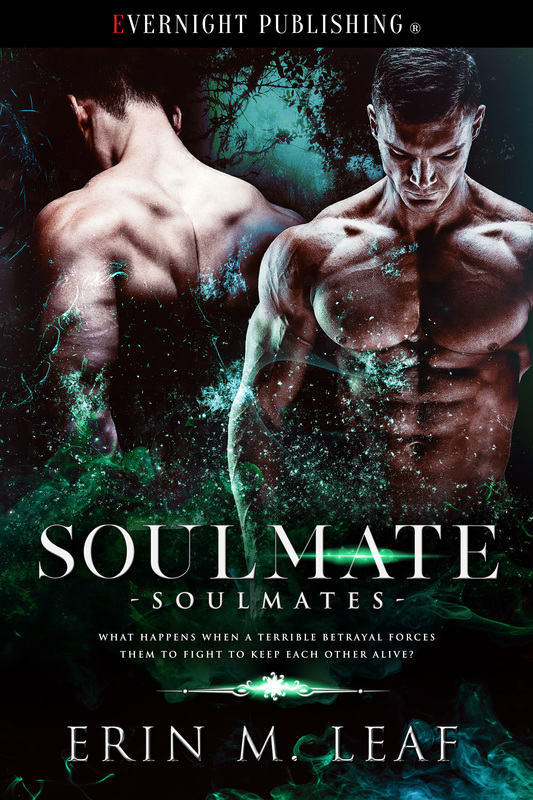 Professor Seth Dustin thinks he’s alone in the world, but when he meets another shifter, he’s forced to reevaluate his whole life. Dex Connor is gorgeous, talented, and male—everything Seth had no idea he wanted. However, when Seth discovers Dex is keeping dangerous secrets from him, he must decide if he can forgive the man who has become his closest friend, the man who stole his heart. Seth never expected to find himself in the midst of a territorial fight with a rival clan. He doesn’t know how to deal with the jealous hostility of a woman who wants Dex for herself. Love is unexpectedly complicated, but is being alone better? Rocker, shifter, mate: Dex is all of these, and more. Professor, shifter, loner: Seth wants more. When two shifters meet, instinct takes over.